WordPress installation is very simple script offered by your host provider like Fantastico, Simple script, Quick Install etc. 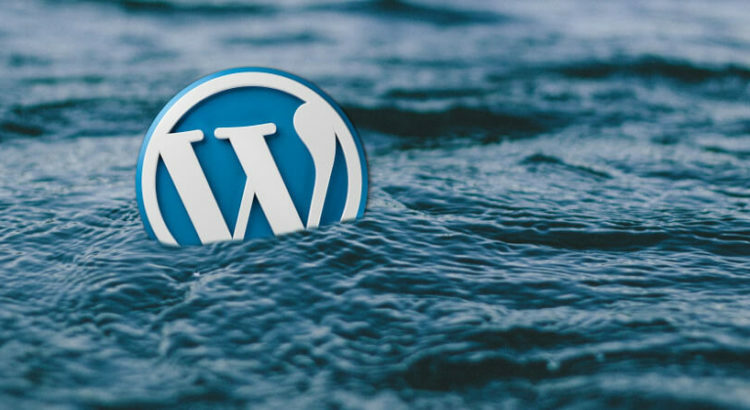 It takes 2-3 minutes to get started with a WordPress blog website. 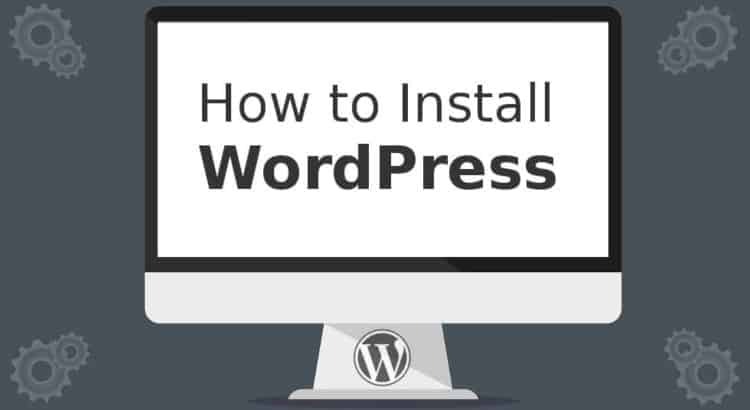 Install WordPress manually takes more time but it is more secure than installing WordPress using Fantastico or Quick Install. How to setup a WordPress website manually?